several booby traps exploded, the sources said. BAGHDAD | AFP | 22 dec 2013 :: Five senior Iraqi officers, including a major general, and 10 soldiers were killed Saturday in clashes with insurgents in the west of the country, military sources reported. Major General Mohammed al-Karoui and the other 14 all died in an assault on “a hideout of the Al Qaeda network” in Sunni-majority western Anbar province near the border with Syria, the sources said. 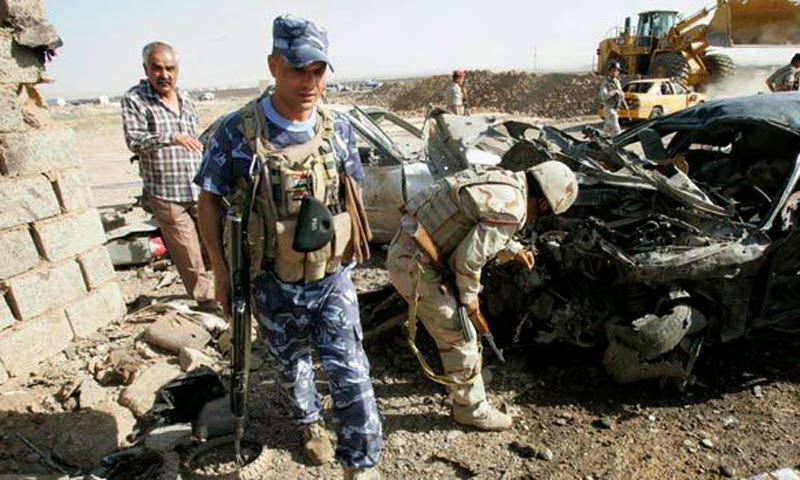 They were killed attacking a militant camp near Rutba, 380 kilometres west of Baghdad, senior officers said.